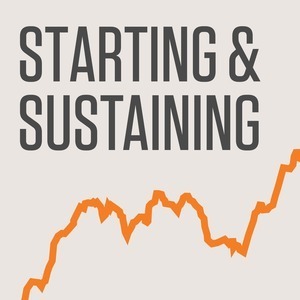 Starting & Sustaining originally began as a book and spreadsheet created to help people start software businesses. That evolved into candid discussions with people involved in software businesses in one way or another. Focused primarily on the trials and tribulations of launching and running a software business, Starting & Sustaining attempts to break down the hurdles to help you build and launch your own software business with less pain and fewer mistakes. Josh is the founder of Baremetrics, a tool for calculating and visualizing your SaaS metrics. 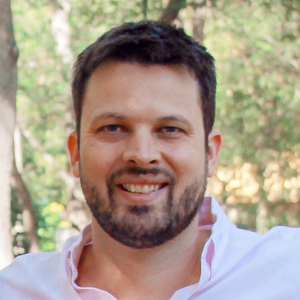 JD Graffam runs multiple agencies and SaaS applications, including Sifter, which he acquired from me in Spring of 2016. Tyler Rooney is the Cofounder of Format.com, a portfolio hosting service based in Canada. Peldi originally set out to create a wireframing plugin for Jira but ultimately ended up creating a tiny empire of wireframing tools via plugins, downloadable software, and more recently SaaS. Pat Allan is the maintainer of the Thinking Sphinx Ruby gem that interfaces with the Sphinx search engine. He has since turned that into a side business with the Flying Sphinx Heroku Add-on. Mike Perham talks about open source, making a living off of software, running a business, and handling support.